Most people consider getting their dental implant surgeries abroad without really taking into account its repercussions. 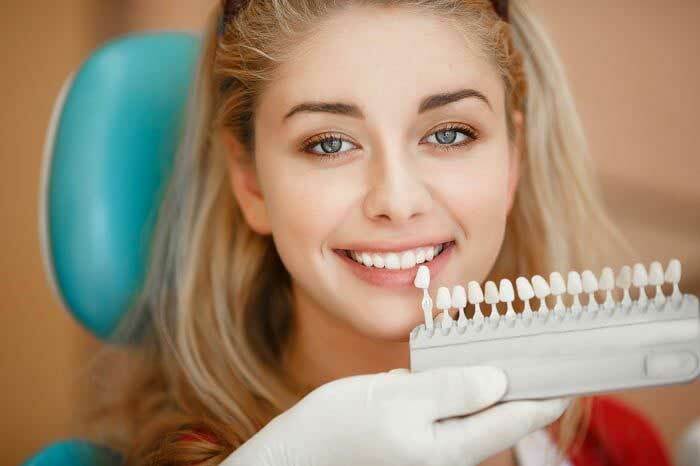 Receiving your implant from a local Bolton dentist – someone whose office you can access anytime you want – has advantages you don’t want to miss out on. Follow-up visits are a must for most surgical procedures. Your dentist will require you to come back a few days or weeks after the initial appointment for checkups and further treatment. This would be quite inconveniencing if you got the surgery in a different state or city miles away. A local dentist in Bolton would be easier to access and create time for even when you haven’t healed completely. Walk-in visits will also work best if the dentist’s office is in the neighborhood where you can access it without planning for it. Dental implant surgeries are among the most complicated and invasive procedures performed at dental practices. While their success rate is whopping a 98 percent, you can never rule out the possibility of something going wrong. 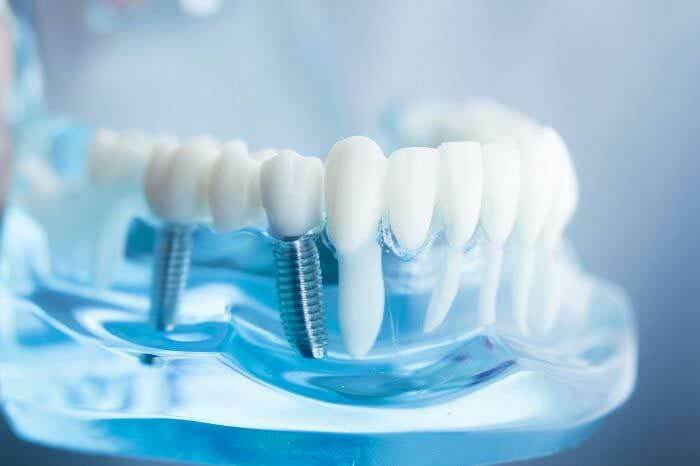 Complications that arise from dental implant surgeries can be costly and time-consuming, and it is important that your dentist is in the vicinity in case something happens and you need emergency care. Having your surgery in another state will only add to the expenses and inconvenience you in case you need remedial care later on. Patients who have their surgery performed overseas and are unlikely to meet their dentist again are forced to seek remedial treatment in local clinics where they may be required to complete new-patient procedures, including undergoing and paying for fresh consultations. 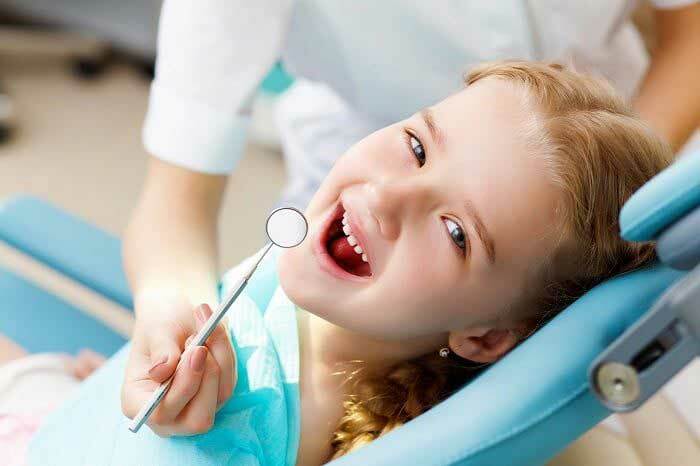 Receiving your surgery and remedial treatment from the same dentist will save you the extra bills and procedures and ensure you are getting treated by someone who is already acquainted with your condition and its urgency. Having your surgery overseas might subject you to language barriers and other communication problems which may slow down your recovery. Your local dentist most likely speaks the same language as you and will understand your concerns perfectly and provide comprehensible instructions. Most local dental practitioners have a limited client base and are likely to connect with you on a personal level. This makes it easy to understand guidelines and explain yourself while getting a room for immediate feedback. 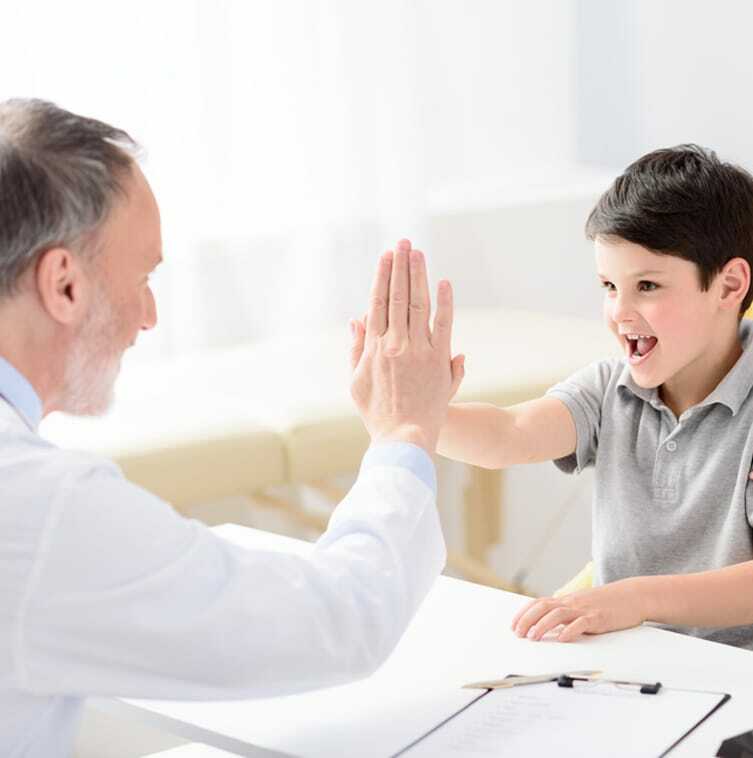 Good communication is at the center of any successful and smooth clinical treatment. The location should certainly top your list of priorities when looking for a dental practice for an implant. Choose a dental practice that will make it easy for you to schedule appointments and make it there in time. Also, ensure the dentist is someone you are relaxed being around and talking to. Are you comfortable discussing your goals and expectation around them? Are they giving you the chance to ask questions and share your thoughts? How are your questions being handled? Is the support team willing to assist? All this have a bearing when choosing a local dentist to perform a dental implant surgery on you.